New team group gearorders are only taken at the beginning of each season. But all of our custom embroidered jackets, pants, fleece, hats and golf/polo styled shirts can be purchased for skaters, coaches, parents and fans by using this GearOrder Information Form to place a direct order with Quick Stitch Embroidery. 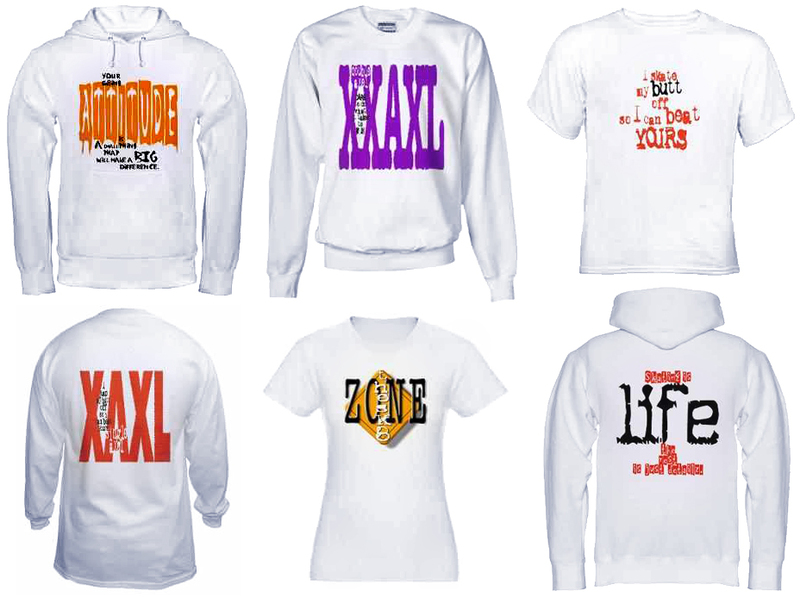 Individual items can be ordered, but shipping prices will be less on multiple item or multiple member purchases. 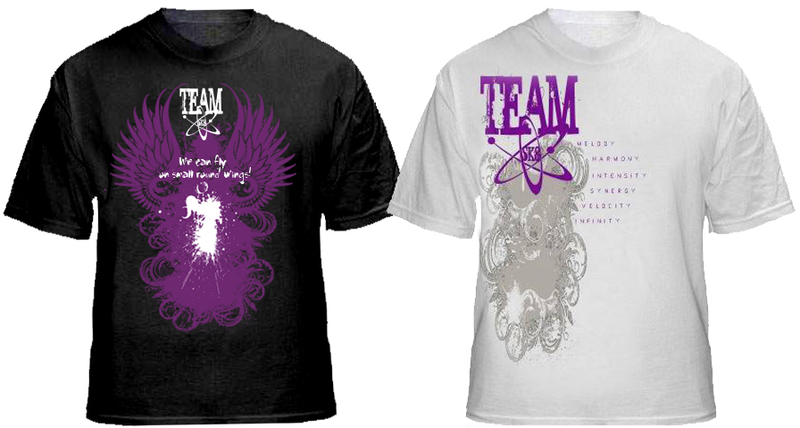 Team promo t-shirts are available via Coach Carlesa and buttons are available from team members. We are excited to offer Sk8Gear for anyone in our CafeShop. You do not need to be a Team Sk8 member or supporter to order from the Sk8Gear CafeShop.